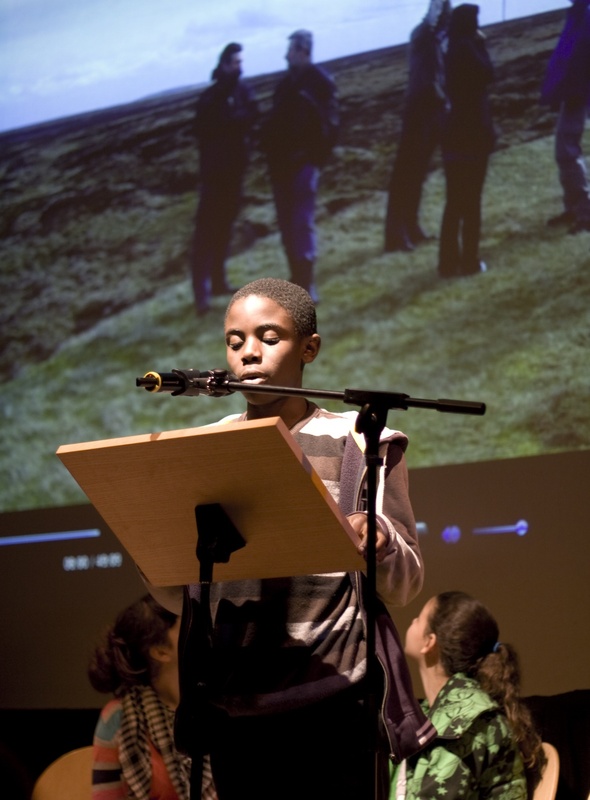 The Young People’s Poetry and Short Story Competition once again received lots of brilliant entries, which came from schools and individuals across the region. As always, picking the winners was difficult, as the standard of entries was extremely high. 1st: Amelia Turner – What Have I Done? Congratulations to all the prize winners and well done to everyone that sent in an entry, the judges had a difficult time choosing the best! The winners were invited to read their work at the Cool Voices Club Night during the Festival. The Young People’s competitions will open for entries in spring 2018.